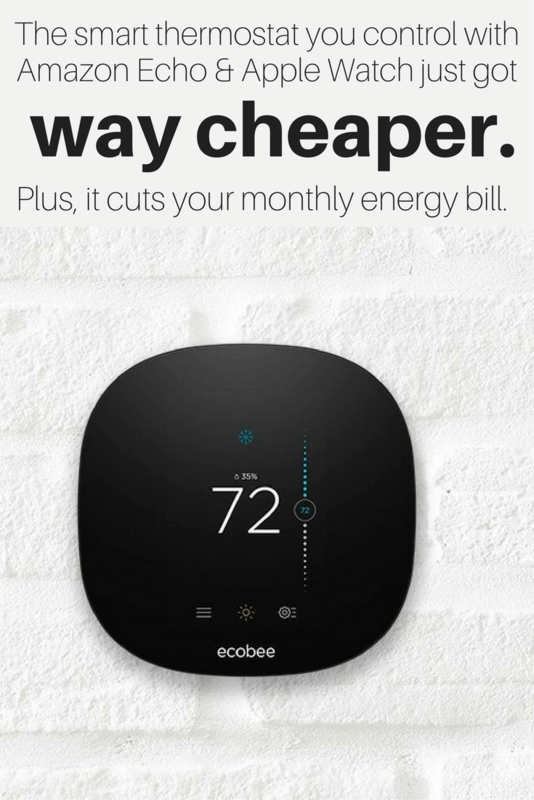 In October, Ecobee announced a cheaper, simpler version of its original Ecobee3, which they dubbed the smarter thermostat. 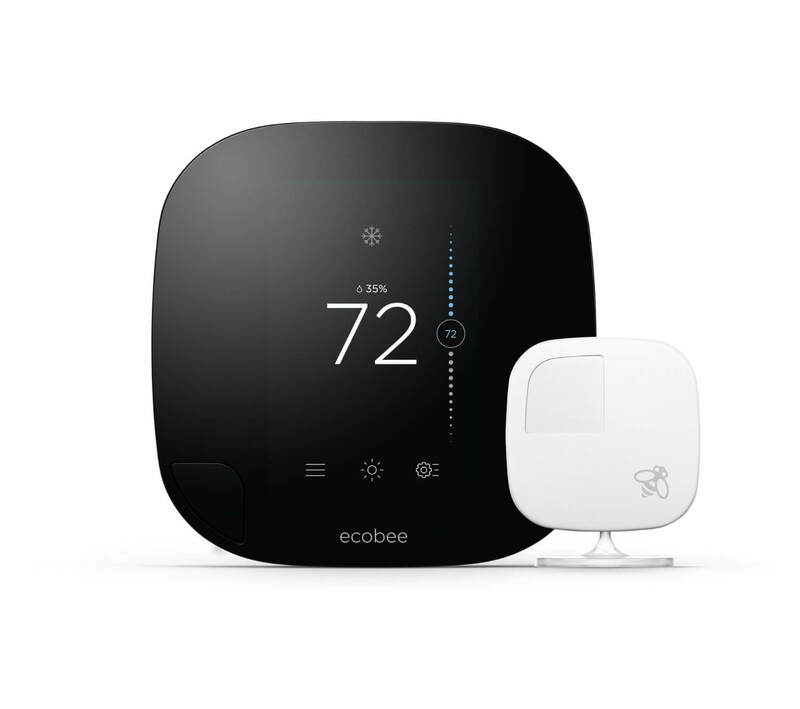 The two versions of the thermostat are very similar, but offer a few different features between Ecobee3 vs Ecobee3 Lite. 1.4 Is Ecobee3 Lite Worth It? Just taking a quick look, it’s hard to see the differences between Ecobee3 vs Ecobee3 Lite. Let’s find out what they are. Remote sensor capability. New in March 2017, Ecobee3 Lite now also works with remote sensors, which monitor and regulate the temperature in different rooms. This was the biggest difference between the two thermostats, since the Ecobee3 Lite wasn’t compatible with them before. But a recent over-the-air update changed that, and now they both work with sensors. Smart occupancy detection. Its internal sensor knows when you walk past it or walk up to it for adjustments. Higher price tag (currently $249). However, it comes with 1 room sensor, which is part of the reason for the price. Is Ecobee3 Lite Worth It? 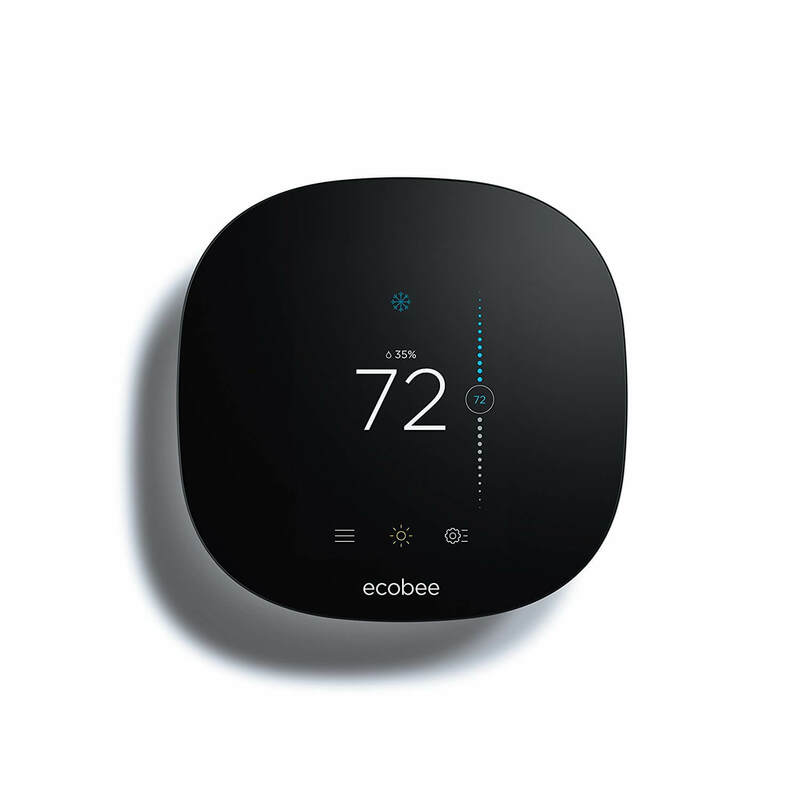 If you’re shopping for a smart thermostat that is highly compatible, while still easy on the wallet, Ecobee3 Lite could be an excellent option. It still works with IFTTT, Amazon Echo, HomeKit, and others, which is essential for many users wanting to build an easy-to-use smart home. It offers more functionality with other systems than comparable thermostats in the price range. You get nearly the same functionality, look, and features as the original Ecobee3 without the higher price tag. With the recent update, Ecobee3 Lite even works with external sensors. This is great for regulating the temperature of rooms around your home. Some bigger rooms are hard to keep warm or cool, but sensors keep track of their temperature and adjust accordingly. 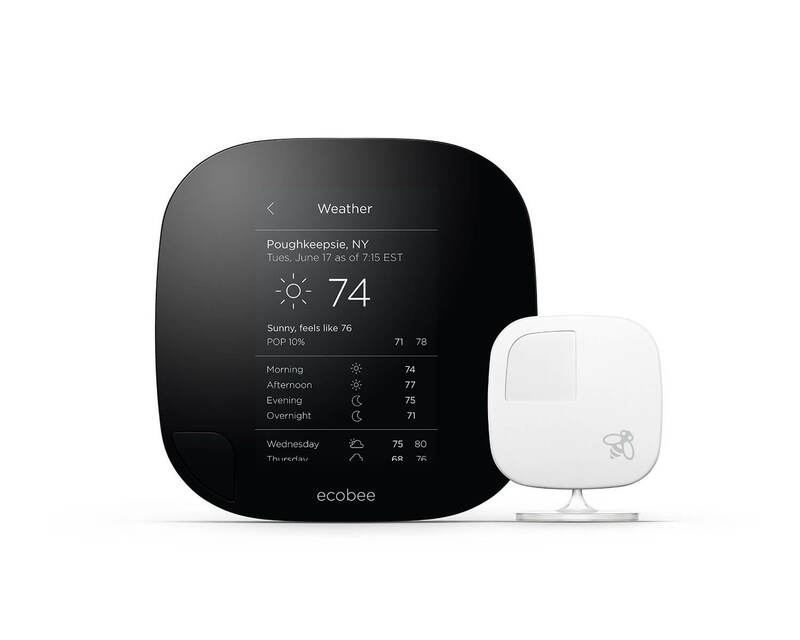 It will be interesting to see how Ecobee3 Lite fits into the smart thermostat market, especially because there are so many options for programmable or smart thermostats. For example, Sensi also works with Amazon Echo, but its price usually falls around $110. While it doesn’t have Ecobee3 Lite’s nice look, sensors, and compatibility with other smart home systems, some customers who are only interested using it with their Amazon Echo and want a cheaper option may buy Sensi or Honeywell instead of Ecobee3 Lite. For our full comparison of smart thermostats, check out our article Sensi vs Ecobee3 vs Nest, or our Smart Thermostat Comparison page. Ecobee3 Lite is available on Amazon. What’s your opinion on Ecobee3 vs Ecobee3 Lite? Do you think the new version is worth it? Any prices listed above are as of the time of publication, but these are always fluctuating. For the latest prices, head to Amazon.